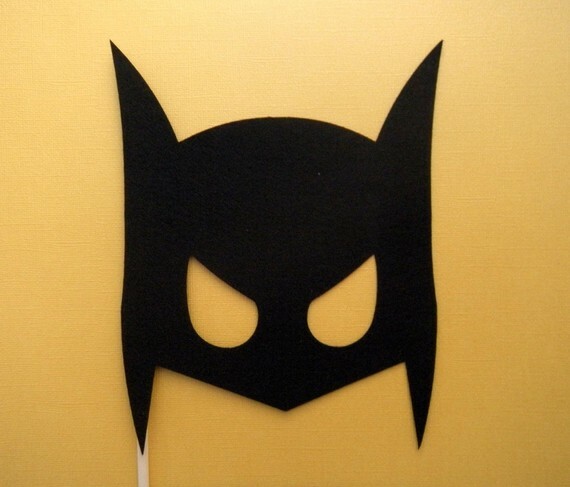 Are you looking for some inexpensive and super fun photo props? Maybe you should check out Maro Designs on Etsy! You got it, another fabulous find on Etsy! These are so much fun to play with! Even for adults to let out their inner child! I’ve seen picture of them used for weddings too. The bridal party appeared to be having a blast with them. Maro Designs has so many different themes to choose from. 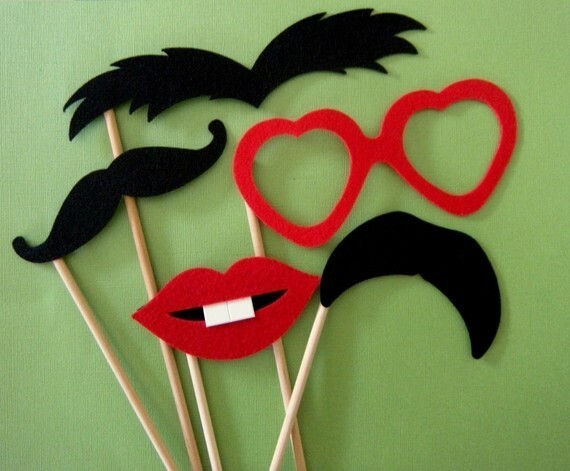 They have the typical mustache and lips but there are also sunglasses, hats, beards and even fun super hero type masks! I think I am going to actually purchase the mask! I think it’s adorable. Honestly for $4.95 isn’t it worth purchasing? I think so! And I know first hand that they are great quality because my photographer friend Andrea Spence already purchased some herself! I wouldn’t recommend something on my blog if I didn’t know for sure it was great purchase! So what does that mean? It means…check out Maro Designs on Etsy!